This 4-day clinic will take 8 lucky hands-on participants through the entire Horse Speak Book. The Deepening – Piet Nibbelink Private Clinic May 31, 2018 - June 3, 2018 This is a private clinic. NECH will be closed to visitors during the clinic. 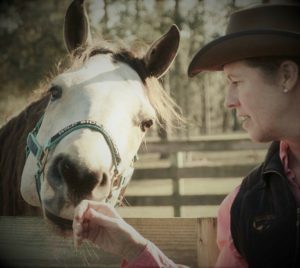 Learn from Sharon, Heidi and their horses in these Introduction to Horse Speak events. Limited to 8 Hand-on Participants. 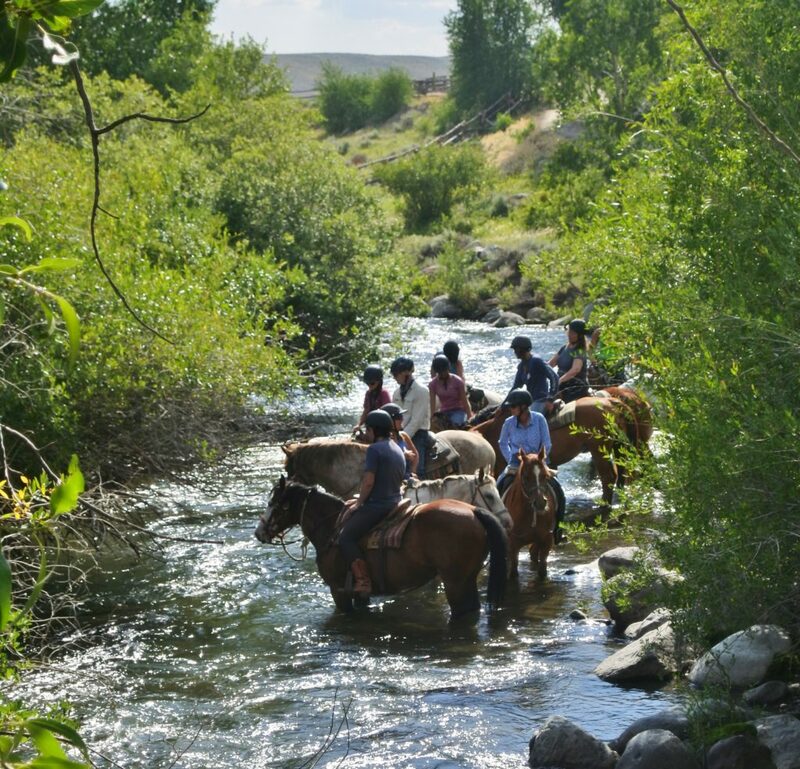 Heidi will be leading another fabulous retreat at the Bitterroot Ranch, July 21-28 2019. This clinic is Phase II of a 2-clinic series, and is designed for those who have participated in a Horse Speak Phase I clinic or have gained Horse Speak experience through previously working with Sharon Wilsie or Heidi Potter. This amazing, all-inclusive retreat includes three days of learning, all meals, snacks & drinks, accommodations and evening bonfires. There's a wide range of accommodations available (first come, first serve). Everything from rooms with fireplaces and whirlpool baths to outdoor Tipi living. The retreat beings on Monday afternoon with a meet and greet and ends with Breakfast on Saturday. Co-taught by Sharon Wilsie and Heidi Potter. This unique clinic is Phase III of a 3-clinic series designed to take participants even deeper into Horse Speak. Phase III is for those who have completed Phases I and II and are ready to go even deeper into learning the language of horses. In this series, Sharon builds on the concepts discussed in the Fundamentals of Horse Speak webinar series. $147 for the series.